John Bindernagel, 76, passed away during the evening of January 17, 2018. John was a great friend to many in the field. 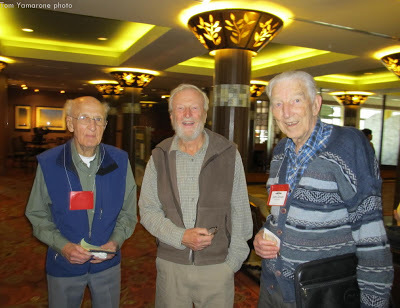 I remember talking birds with him when we were together at Craig Woolheater’s conference in Texas, of Bigfoot at Beachfoot in Oregon, and about Sasquatch when at John Green’s tribute in British Columbia. His legacy will be profound. 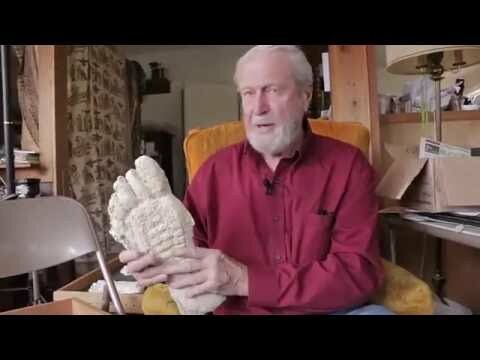 For the last few days, Bigfoot community individuals have been sending messages to online forums and lists telling of their great respect for this gentle man. 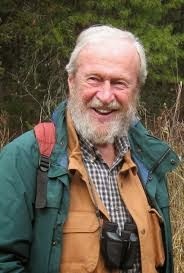 John A. Bindernagel was a wildlife biologist, since 1963. 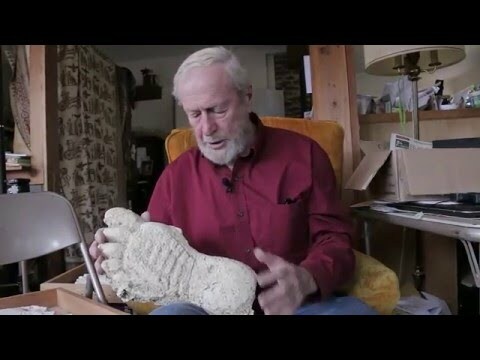 He published a book in 1998 entitled North America’s Great Ape: the Sasquatch, and later in 2010, The Discovery of Bigfoot. 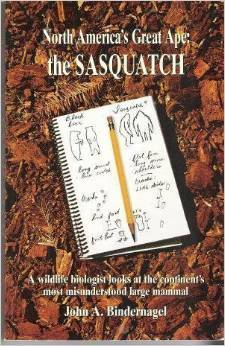 I am a professional wildlife biologist who is seriously studying the sasquatch or bigfoot in North America. My interest in this animal began in 1963 when, as a third-year-student in wildlife management at the University of Guelph in Ontario, Canada, I was laughed at for raising the report of an animal described as an “ape-man” for possible discussion. My field work began in 1975 when our family moved to British Columbia, partly in order for me to begin field work on this species. In 1988, my wife and I found several sasquatch tracks in good condition in the mountains not far from our home on Vancouver Island. 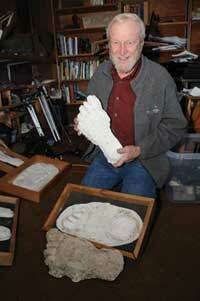 Plaster casts which we made from these tracks provided the first physical evidence for the existence of the sasquatch. Wildlife biologists such as myself regularly depend on tracks and other wildlife sign as evidence for the presence of bears, deer, wolves, and other mammals, recognizing that tracks constitute a more reliable and persistent record of the presence of a mammal species in an area than a fleeting glimpse of the animal itself. 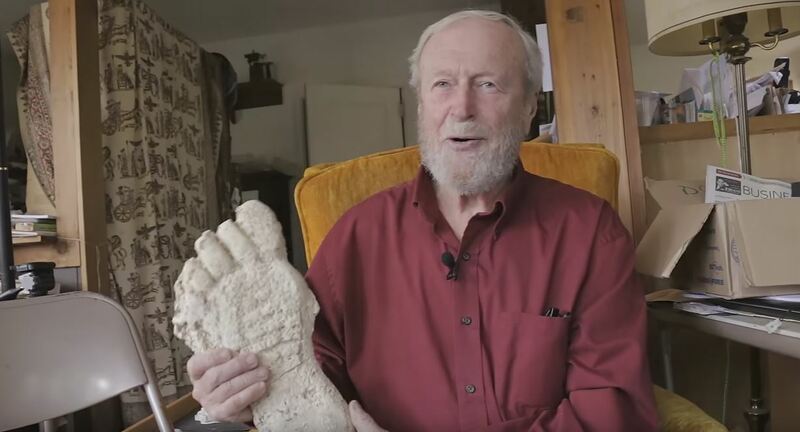 I am satisfied that the sasquatch is an extant (or “real”) animal, subject to study and examination like any other large mammal, and am much more concerned with addressing ecological questions such as how it overwinters in the colder regions of North America, than with dwelling on the controversy of whether it does or does not exist. I remain aware, however, that many people—including scientific colleagues—remain unaware of the information that exists about this species. 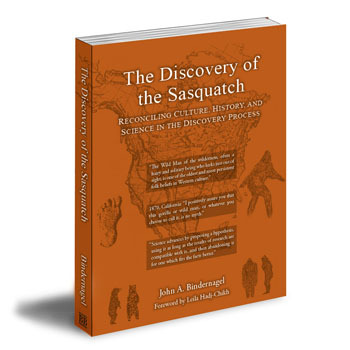 When the discovery of the sasquatch as an extant North American mammal is finally acknowledged, we will owe a huge debt to Aboriginal people for their willingness to explain the sasquatch to disbelieving anthropologists. We must affirm and applaud their efforts to educate us, to bring us onside, so to speak, just as we investigators seek the attention of relevant scientists within the scientific community to scrutinize the evidence we present for their considered (but still withheld) attention. ~ May 16, 2014. Bindernagel’s heart was always in the right place. 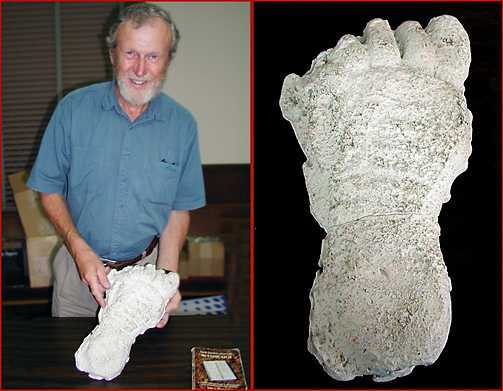 The cast of the footprint personally found by John Bindernagel. The information about the author John approved for his books. ape population. For that reason and others, the BFRO highly recommends Dr.
John Bindernagel will be remembered as one of the best of the best. Condolences to his family, friends, and colleagues. Sad day. He will be missed. 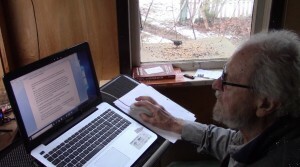 Good day, Im contacting you to learn if Dr Bindernagels research will be carried on by another. I am a rookie field researcher and have no confidence in any of the organizations which claim to be valid scientific evidence gatherers with the exception of Dr Jeffrey Meldrum. But frankly I greatly preffered Dr Bindernagels demeanor and outlook on the subject. If you would be so kind as to reply I can be contacted at Grizzly3208@hotmail.com . Any coorespondence will be held strictly confidential and Im truly sympathetic to your loss. May he walk in the spirit of the Guardian of the forest and with our lord Jesus. Thank You. Sincerely Dean Kestner of Penna.